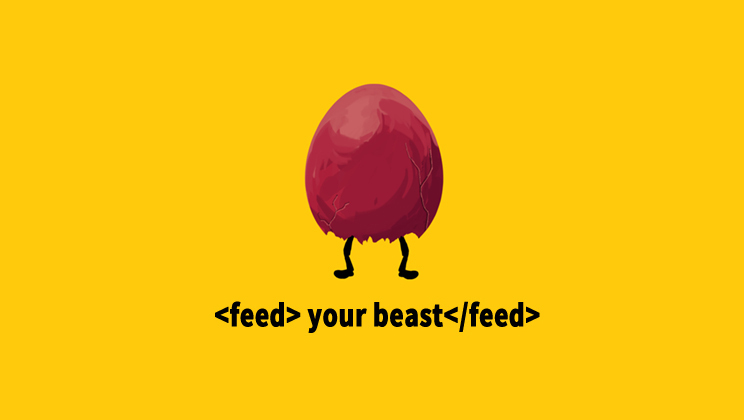 Feed your beast IGMC EDTION version download is open now! You can click here to download. English is not our first language, so if you find any wording sounds strange, please tell us, we will fix them as soon as we can. Hope you enjoy our game! 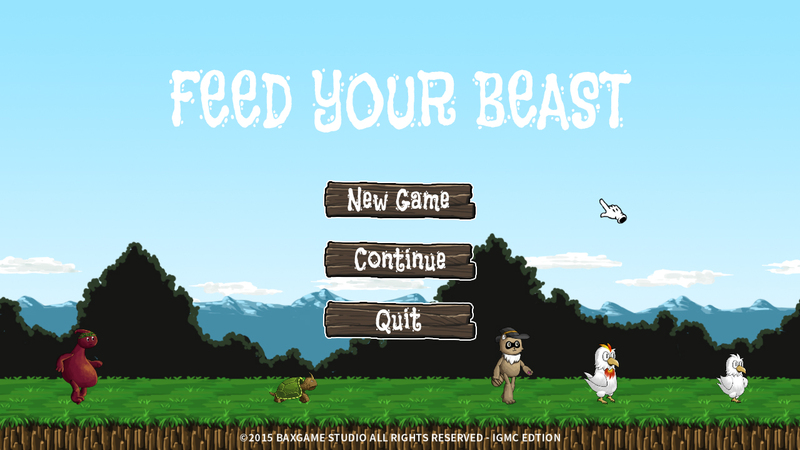 Feed your beast is a cute style adventure game with featured pet simulation inspired by many famous games such as pokemon, one way heroics. 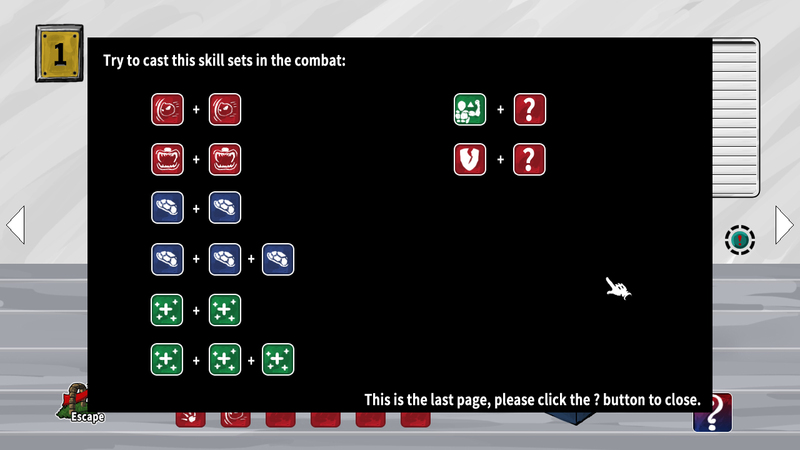 The combat system is based on some mechanisms from dice rolling boardgames. All graphics and most of sound-effects are original created ! 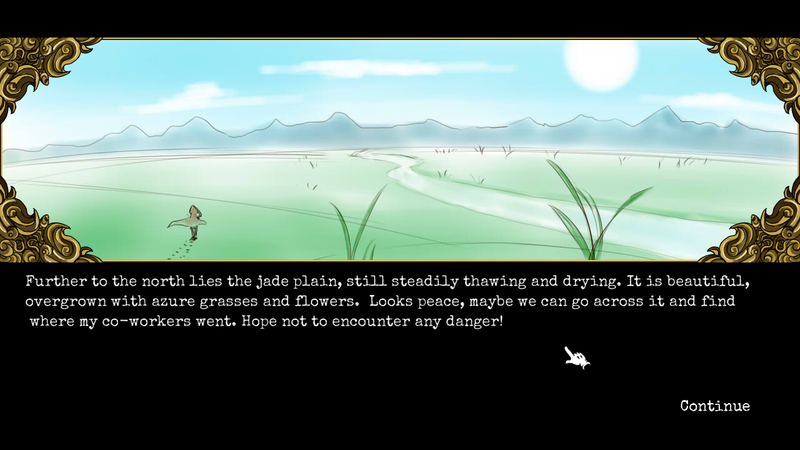 Trapped in an uninhabited island which is full of supernatural beast, you must find the lost companions and find a way to get out of the island. And then, the strange egg we found in the research laboratory, turned to be the key that helps you get rid of troubles. In the research center, there is a simulation mode to hatch your pets from an egg to a Godzilla-like monster. 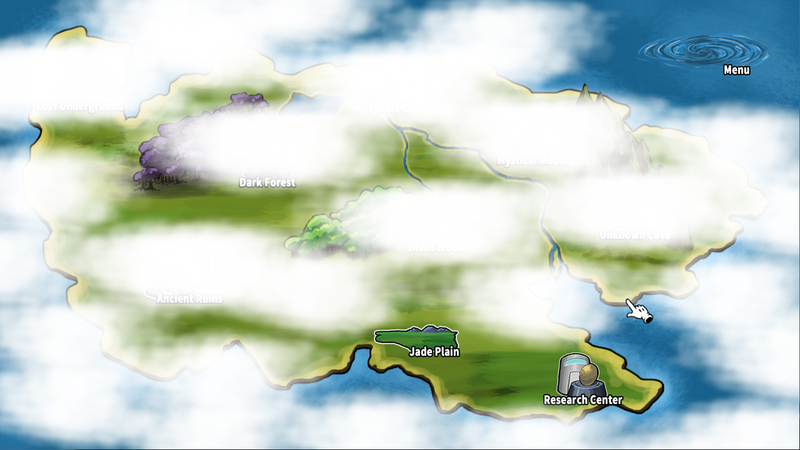 You can try to explore the global map with them to uncover the secrects of the island step by step. 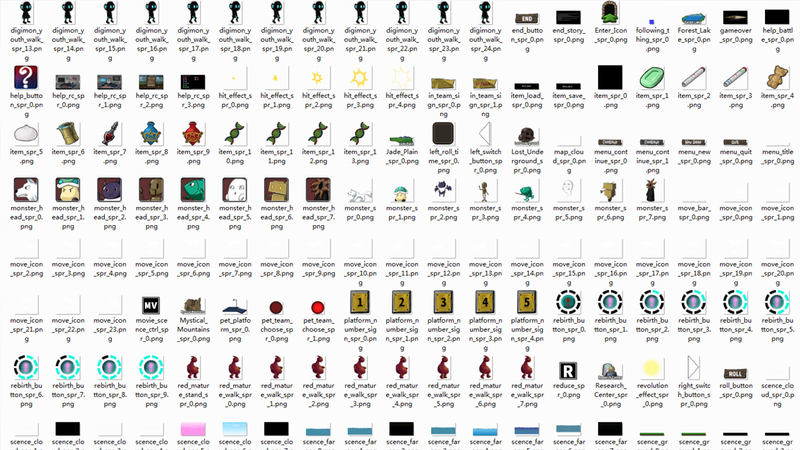 We choosed gamemaker sudio and made the skeletal animations of pets by sprite pro. Baxgames Stuido is a two-man indie-game team from China. We hope you like our game and please support us! 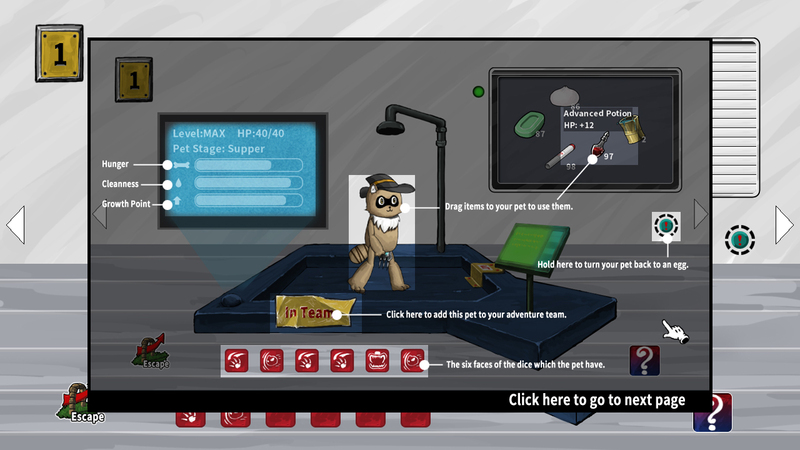 - Pets raising simulation game plus adventrue game two in one. - Original art and original story. - An epic stylish global map and 8 unique levels to explore. - Five kinds of pets and 8 kinds of monsters and bosses. 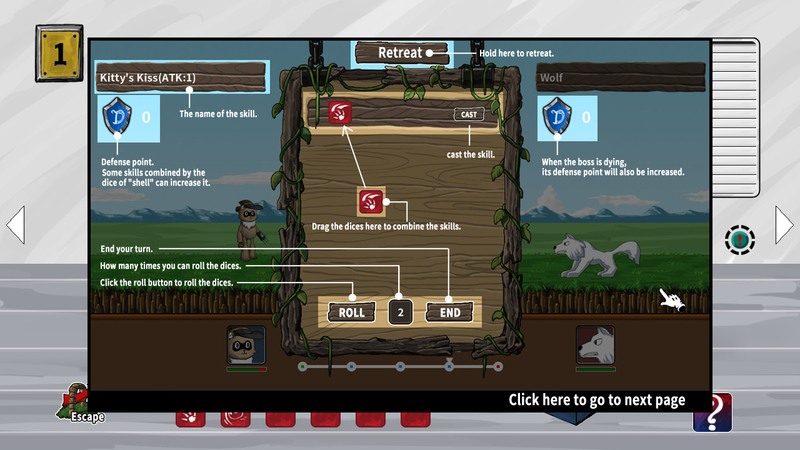 - Unique dice play turn-based combat system. - 14 different type of dice with a mixed of more than 70 skills to cast. Most of them are from humble game making bundle. Also special thanks to all our friends and fans that has follow this project, we hope you can enjoy it.